We have teamed up with boutique travel experts Mr & Mrs Smith to bring you ten of the best local beach breaks – no passport required. It’s that time of year. The sun is beating down, the heat has sapped everyone’s energy and you’d do something other than watch endless hours of cricket on the telly except it all seems too hard. What you need is a holiday – ideally, one by the beach, so that you can get in to the endless summer. 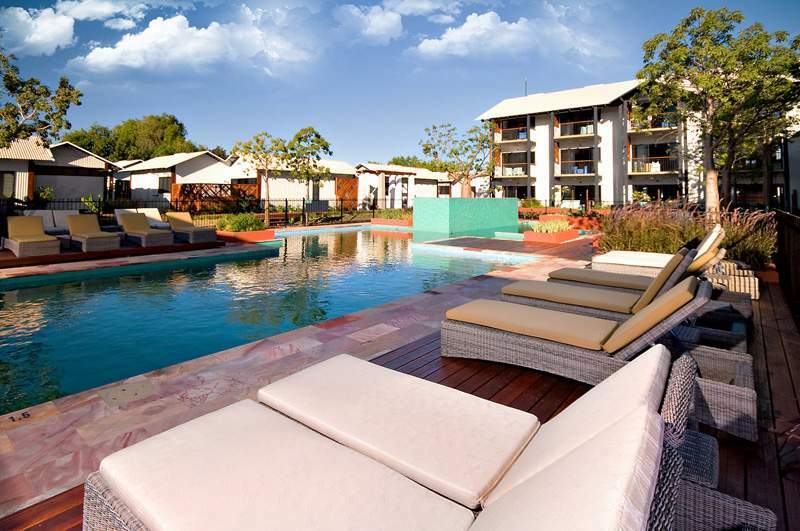 If your beachy dreams encompass sailing on pearl luggers, splashing with manta rays and riding camels along the shore, you might want to contemplate a trip to Pinctada Cable Beach boutique hotel in Broome, WA, where you can do all these things and more. 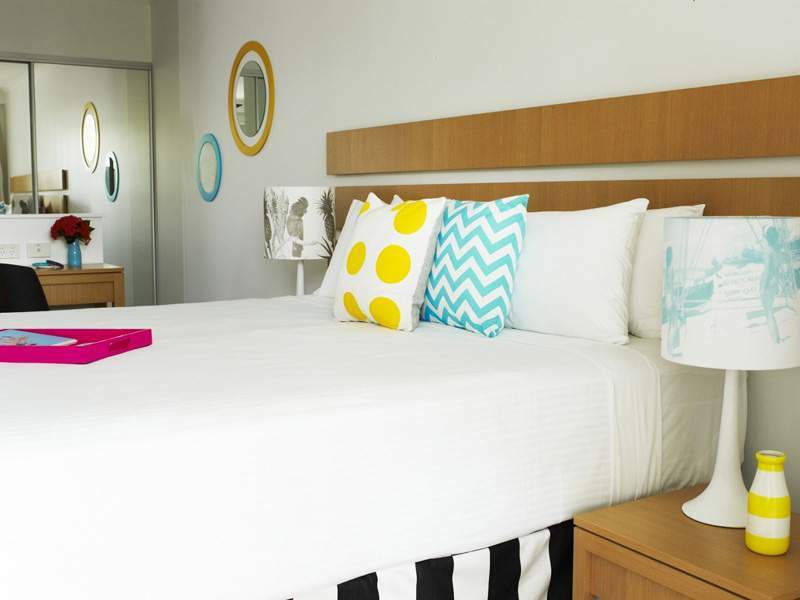 Its 72 spacious rooms feature breezy decks, plantation shutters and Aboriginal art. Chill out at the Brizo Pool Bar before heading for Selene Brasserie with its blend of North African, Middle Eastern and Mediterranean flavours. 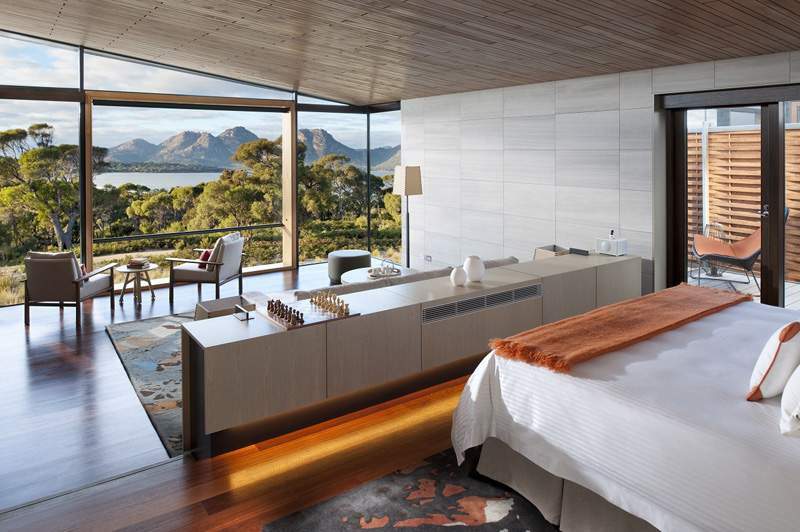 Set on one of the most beautiful beaches you’ll ever lay your peepers on is luxury Freycinet Peninsula retreat Saffire, on Tasmania’s east coast. From your uber-swank and super-spacious suite – all minimalist Scandi styling and full-length windows – you can eye off pristine Coles Bay below. You’ll want to linger at Palate, the contemporary restaurant featuring local produce, and intimate Spa Saffire, but do tear yourself away. The water may be a little chilly for splashing, but you can don waders to explore an oyster farm, walk along the beach or observe it from the water either on a kayak or a luxury speedboat. Iconic Wineglass Bay is also just a hop away. 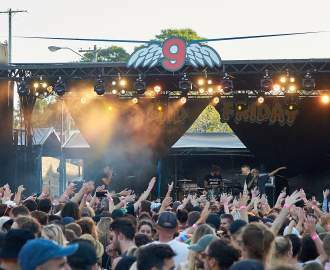 Byron Bay: it’s the preferred destination of surfers, city types who don’t like to go without decent coffee and faux hippies. 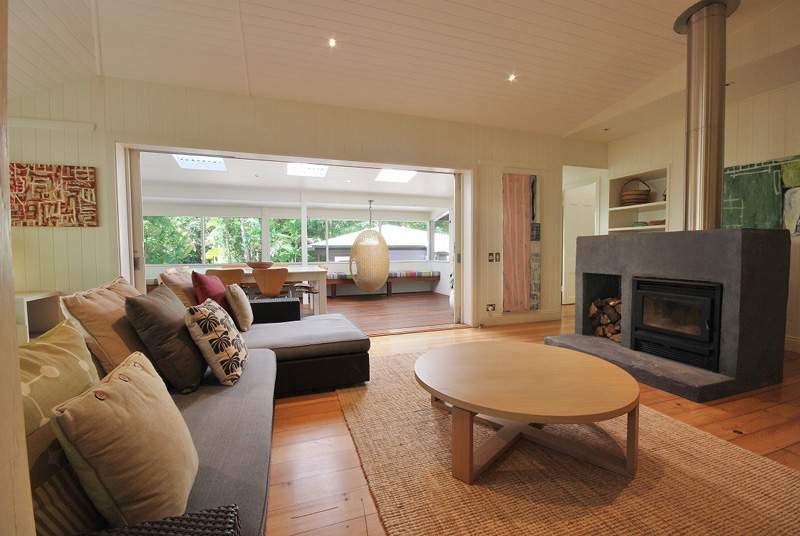 Rustic Byron Bay self-catering stay Annalilli is tucked away in a quiet nature reserve five minutes’ drive from the town’s famous beaches, eateries and boutiques. With three bedrooms (it sleeps up to seven), a light-flooded living room and mod kitchen this restored Queenslander is great for a group. Be aware, however, there’s a noise curfew of 10pm, so it’s no party pad. Surfers Paradise can be a little unruly at times, but Gold Coast boutique resort Palazzo Versace, on marina-strewn Main Beach, is an exercise in refinement. 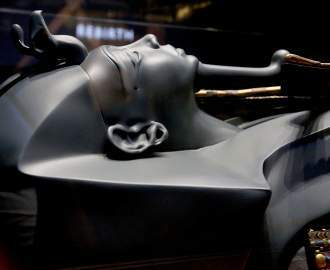 It cost $300 million to build and you can see it in its finishes – richly textured and vibrantly coloured Versace fabrics and homewares, acres of marble, a string of lagoons making up the pool and a swathe of upmarket restaurants. When the luxury starts to blow your mind, you can go hang out at nearby Main Beach or scuba with the sharks at Sea World. 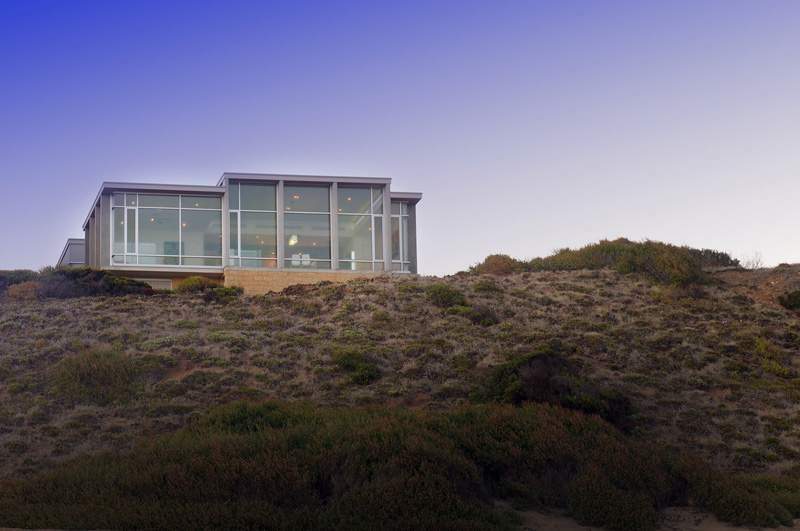 If you’re feeling kinda lazy, you don’t even need to leave the living room at South Australian self-catering stay Port Elliot Beach House, a modern architectural gem on the Fleurieu Peninsula’s Boomer Beach. 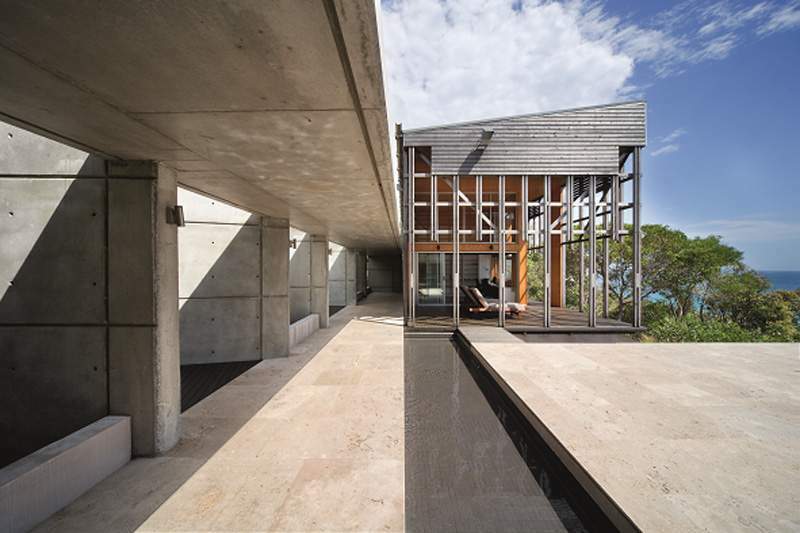 A huge window wall faces the ocean, as does a patch of lawn at the front of the house. Sleeping eight in four bedrooms – nab the downstairs master bedroom for sea and sky views from atop the vast expanse of linen – it’s a super-chic hideaway featuring polished concrete, Tasmanian oak, glass and stainless steel, as well as a sheltered deck with a gas barbecue. Top surfing beckons for active types. The annual summer holiday in the tent with mum and dad was never like this. 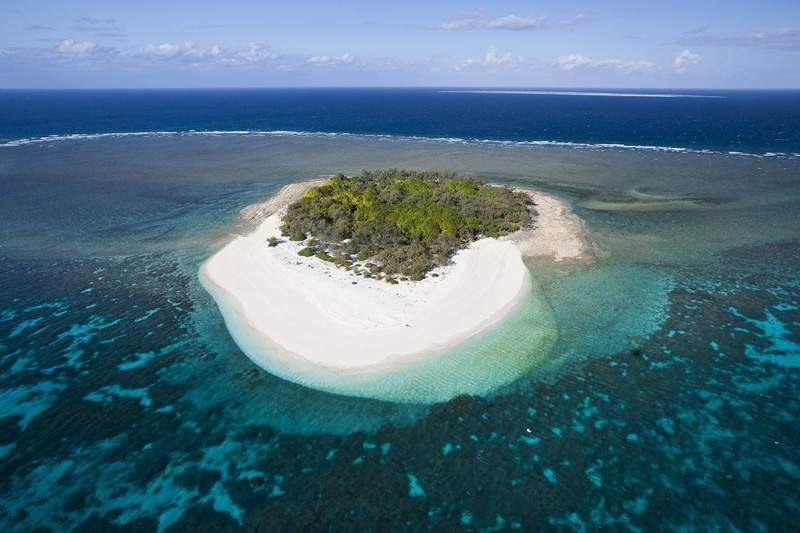 Just six luxurious canvas structures make up Great Barrier Reef glamping getaway Wilson Island. You’ll definitely get that Robinson Crusoe feeling as you nap in your hammock just outside your digs and metres from the ocean. Days are spent snoozing, snorkelling, playing bocce and chilling. An astonishing array of delicious meals is cooked on the barbecue at the communal Longhouse, where you can also help yourself to a cocktail. Watch out for cute baby turtles hatching from mid-January to April. It’s like stepping back into another era when you open the door to Portsea beach house Zealandia on Victoria’s Mornington Peninsula. 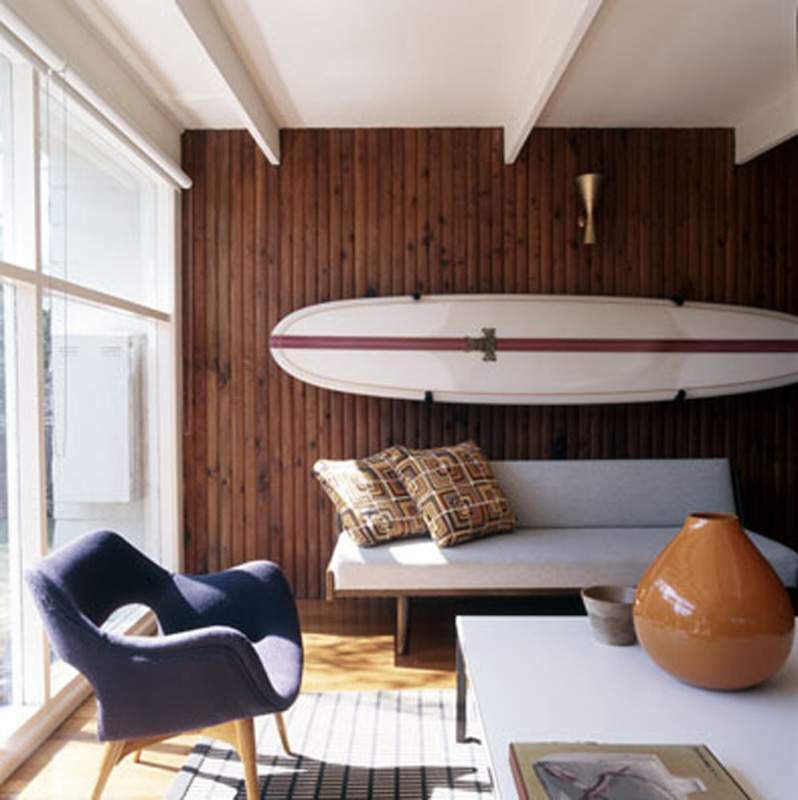 This restored Fifties house, just a short stroll from Portsea village and its two beaches, is completely decked out in mid-century furniture, making it one stylish surfside getaway. There’s three double bedrooms, a smart kitchen, an expansive deck with a table for eight and a cool pool for groovy group getaways. The Far North gets a Miami makeover at QT Port Douglas boutique hotel, where pastel Hawaiian prints and surf memorabilia are de rigueur. Bask on the island in the centre of the pool, sip on coconut coladas – served in a scooped-out pineapple, natch – on the deck at Estilo bar, and book a table at Bazaar, a market-inspired buffet piled high with tasty local produce, including fresh seafood. Stunning Four Mile Beach is a five-minute walk away and Port Douglas’s main street is accessible by shuttle bus or the hotel’s cute retro bicycles. Sometimes you want to be by the beach but you don’t want to have to eat fish and chips for three meals a day. 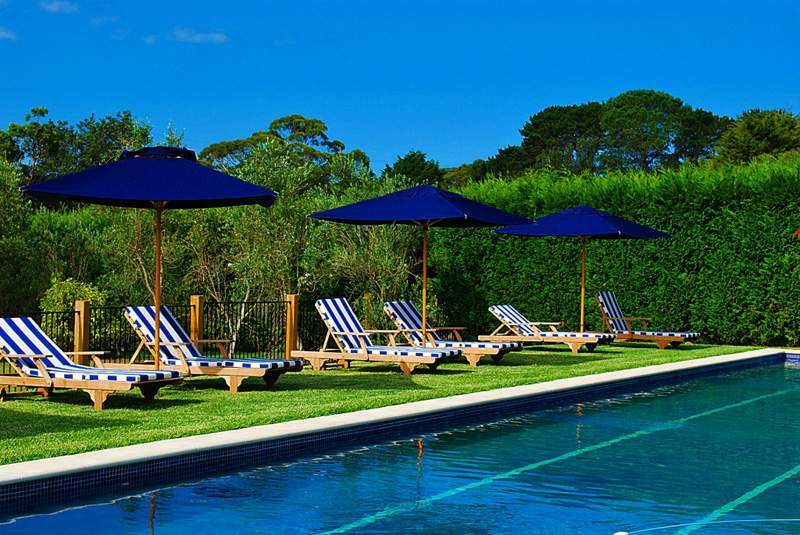 For those breaks there’s Hardys Bay boutique hotel Bells at Killcare on the NSW Central Coast, part hotel, part chef’s-hatted-restaurant, part private retreat. Acclaimed Italian chef Stefano Manfredi is in charge of the kitchen, the 25 rooms have a chic country vibe and the entire estate is surrounding by English manor-style gardens. Go for a wander around Bouddi National Park, then head to Killcare Beach for a surf – you’ll definitely need to build up your appetite for that multi-course feast come dinnertime. It’s a bit of a hidden gem, the unlikely sounding town of Agnes Waters, 50 kilometres north of Bundaberg. 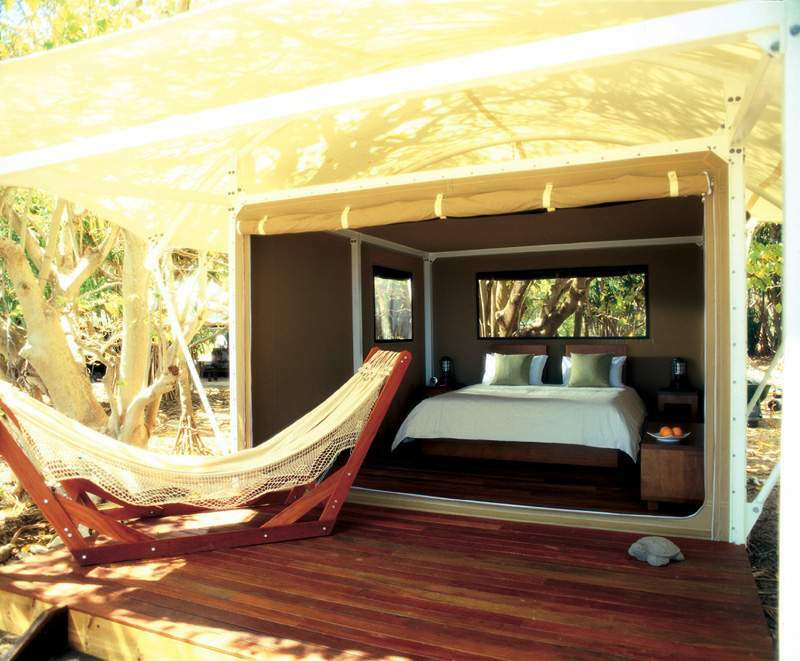 Just five minutes away is Great Barrier Reef holiday house Alinghi, clinging to the cliff of Queensland’s Capricorn Coast. You’ll be blown away by the master bedroom – there are five in all, sleeping up to 14 – separated from the main house by an expansive travertine terrace. Every luxury and high-tech gadget is provided in this cutting-edge cedar, glass and steel property, allowing you to stock up on supplies before cutting yourself off from the real world. Spend time soaking up sea views or lolling about on Honeymoon Bay and Springs Beach, both a stroll from Alinghi.